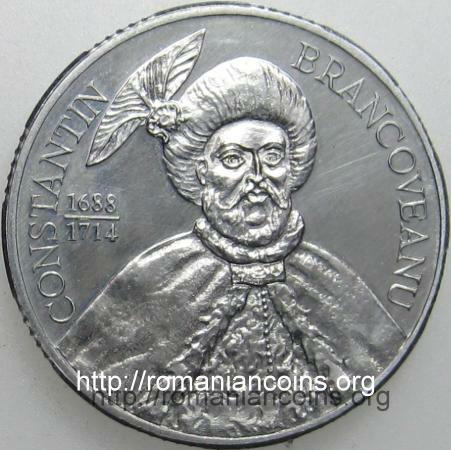 The pattern pictures above are present on Romanian coins through the kind permission of an anonymous donor. On the edge there are eight groups of six teeth each. 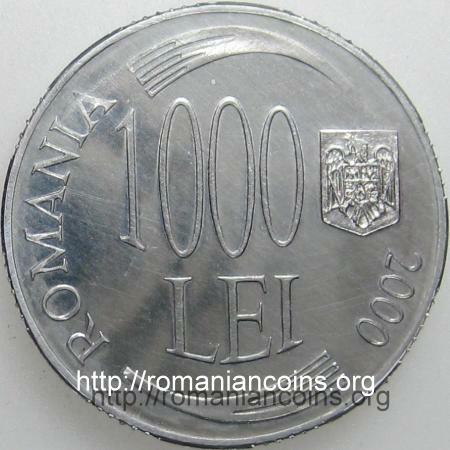 The circulation 1000 lei 2000 coin is placed here.